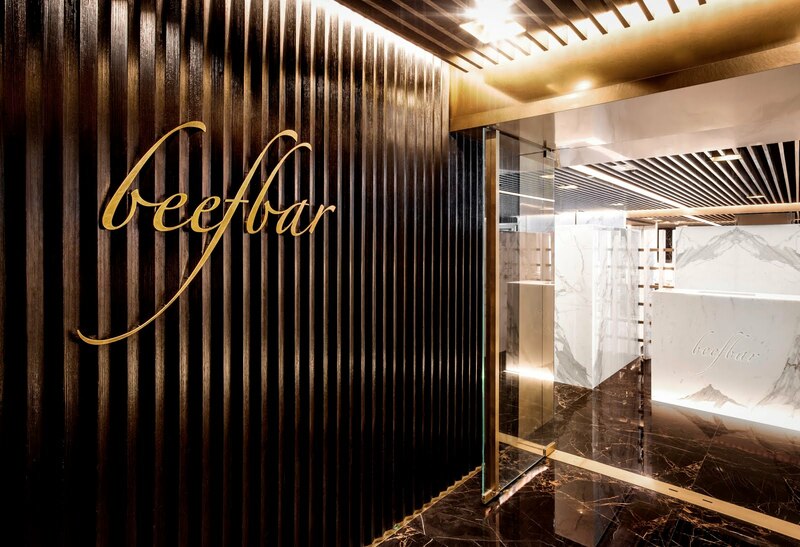 Beefbar presents a special new beef menu with inspiration from four different countries, along with six new summer cocktails and two signature cocktails. Beefbar’s mixologists have concocted six vibrant and sparkling aperitifs – Clay Pot Negroni, Aperol Spritz, Moscow Mule, Bellini, Raspini and Rossini. 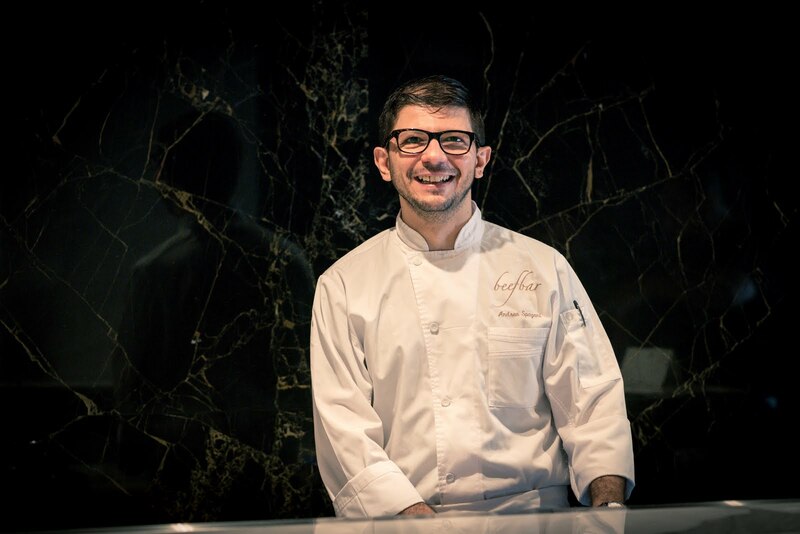 The restaurant will also rock your palate with two signature drinks, the Frangelico & Lemongrass cocktail and the Tiramisú Cocktail. The refreshing lemongrass alcoholic beverage is consists of Frangelico, lemongrass, lemon juice and egg white. It offers a stimulating freshness that will awake all your senses. In contrast, the smooth Tiramisu Cocktail is a creamy delight with a touch of sweetness like a cool kiss in the hot season. The new beef menu starts with fascinating new appetizers. The Langoustine carpaccio is a delicate dish prepared by restaurant’s Raw Bar. It is neatly seasoned with a papaya-based dressing and flax seeds for extra refreshing taste and texture on the bite. Go on a whirlwind world tour of beef with our four feasts of main courses, including American Prime Black Angus flat iron, Korean filet, Japanese Certified Kobe chunk roll and Australian Wagyu hanging tender. American Prime Black Angus flat iron is a choice cut from our charcoal oven and broiler. Each Black Angus is seared with the prime flat iron to generate a firm texture and to seal in the rich juices. The alluring steak is a must-try item for all beef lovers, served with a signature mash potato quickly gaining renown as one of the city’s best. For dessert, Almond granité isrepared with naturally grown almonds from Sicily, the dish is served with candied green apple and chocolate sprinkles for a more robust and tart taste.